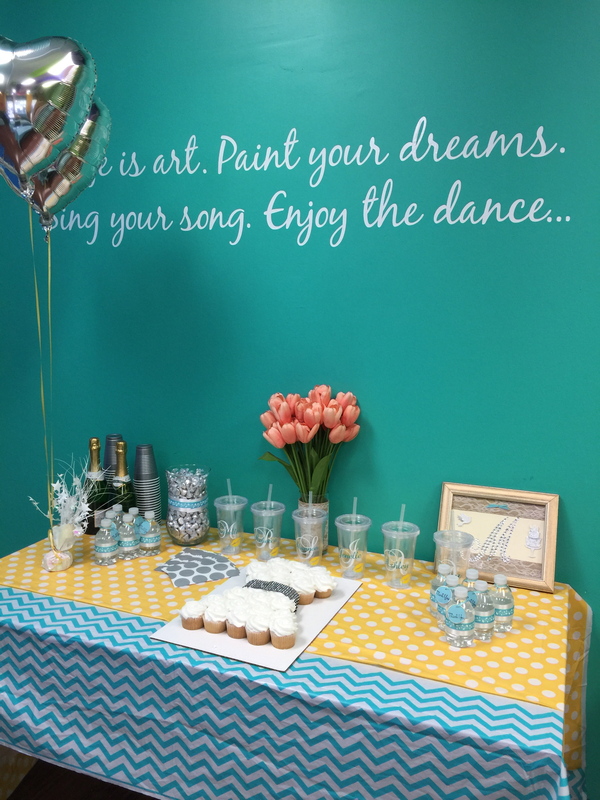 Let the Art Factory team help plan your special day. 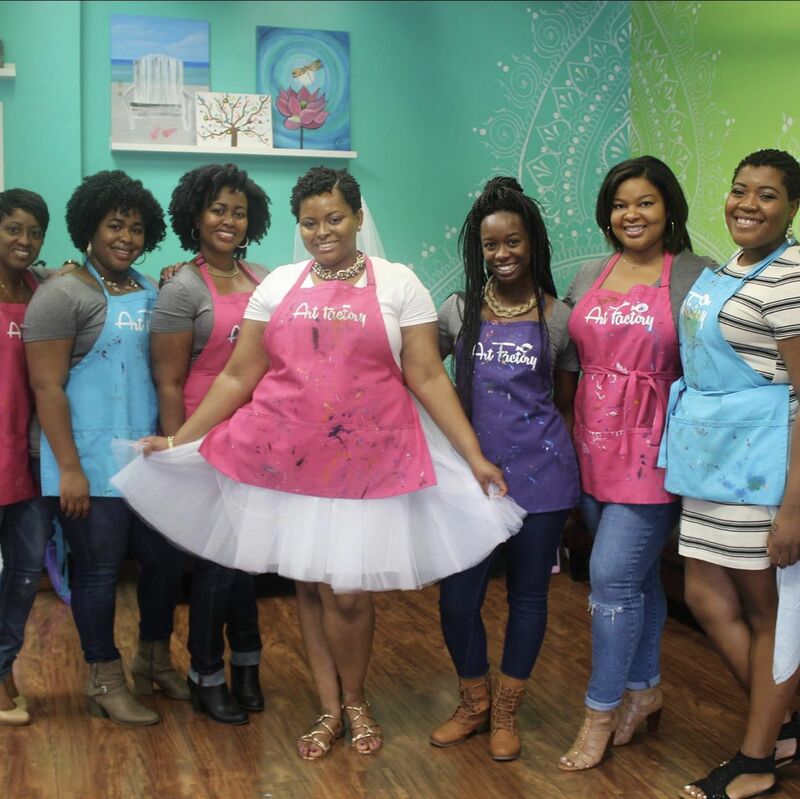 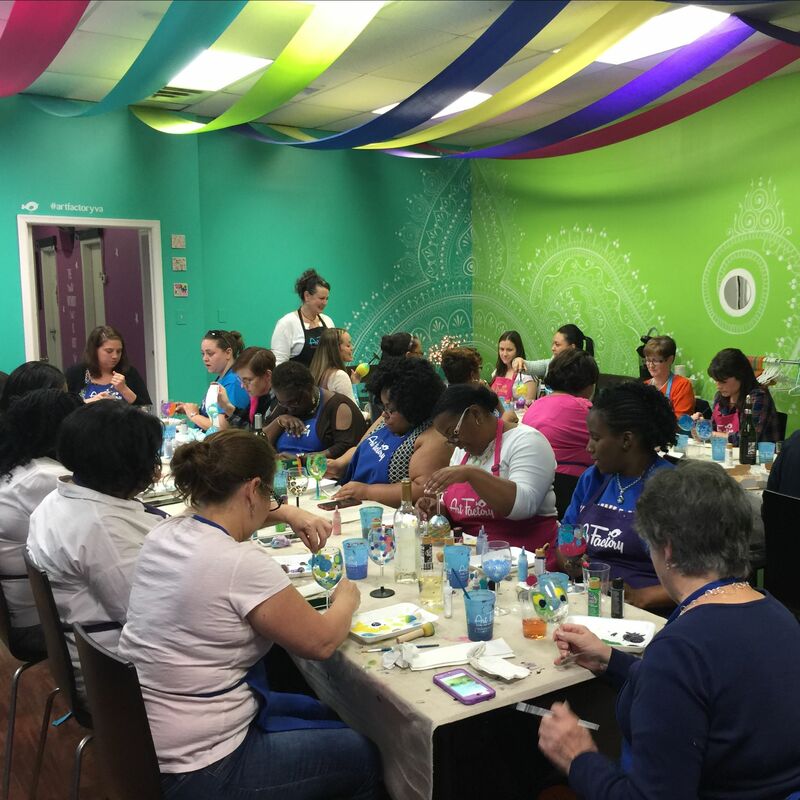 Our beautiful store-front is the perfect setting for a Corporate/Team building events, baby or bridal shower, and a great place to gather the girls for a bachelorette party. 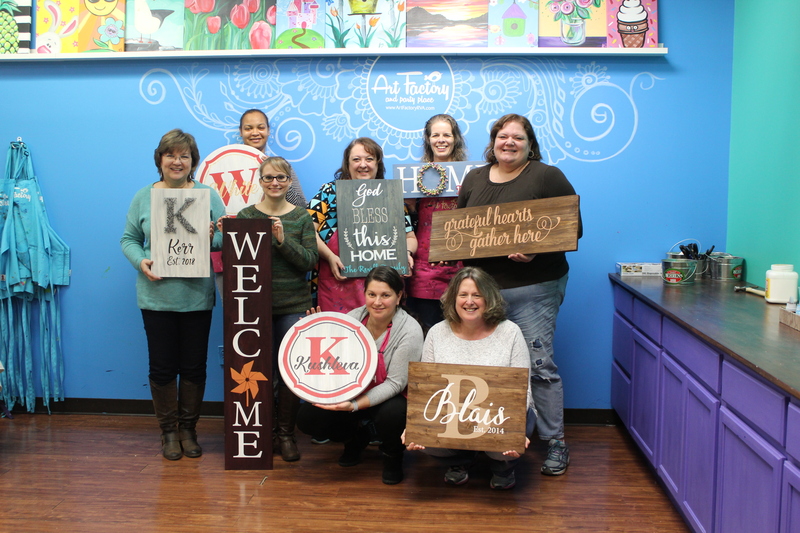 Creative Canvas, Wooden Sign Design, Wine Glass Painting, Monogram Totes.